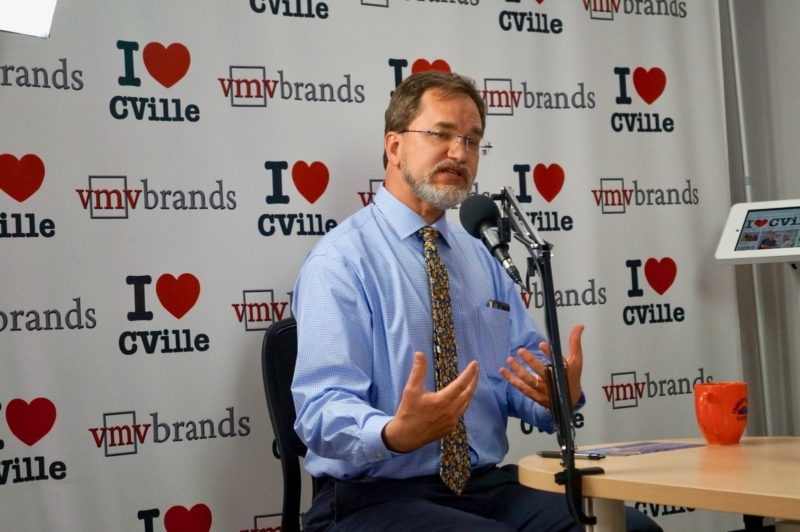 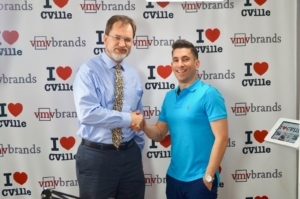 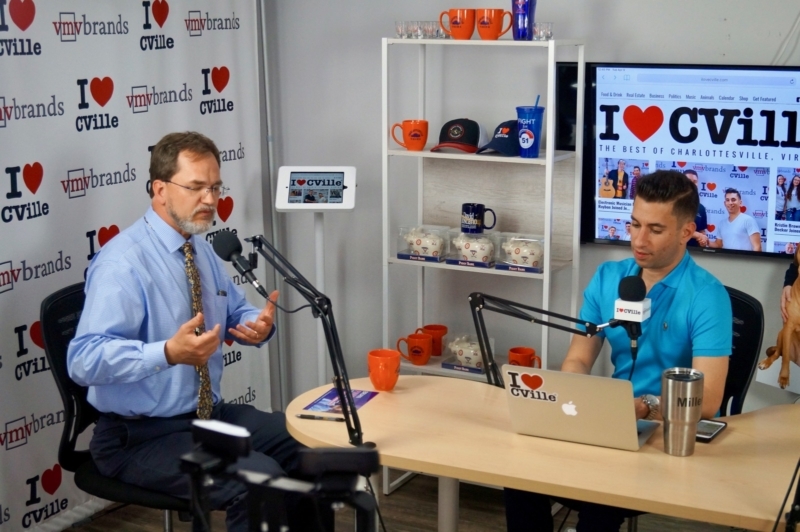 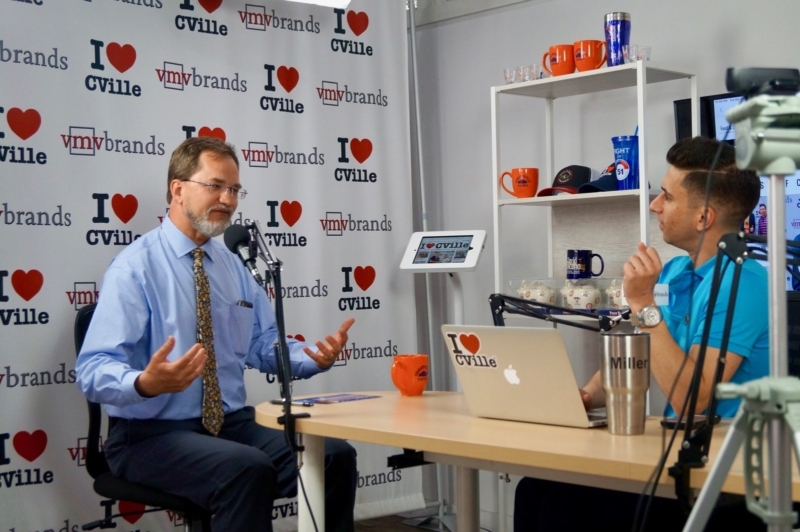 Brian Pinkston, a candidate for Charlottesville City Council, joined me on the I Love CVille Show! 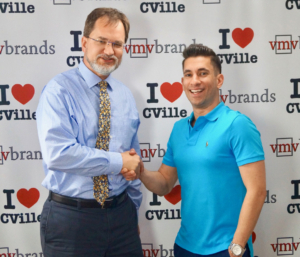 Brian gave captivating answers to my questions about his educational background, his political platform and his desire to provide for the Charlottesville community from a standpoint of open-mindedness and empathy. 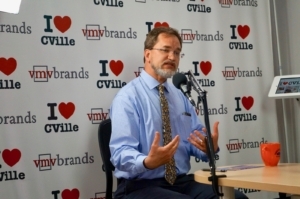 Brian comes from a highly educated background, studying in fields that encapsulate both engineering and theology! 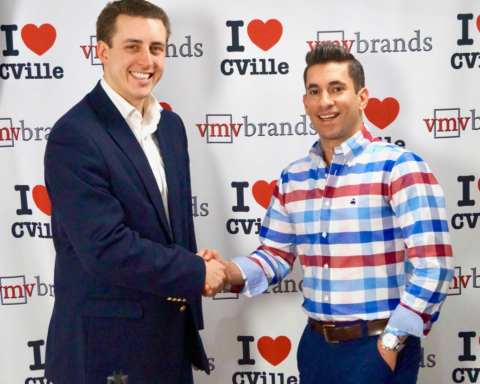 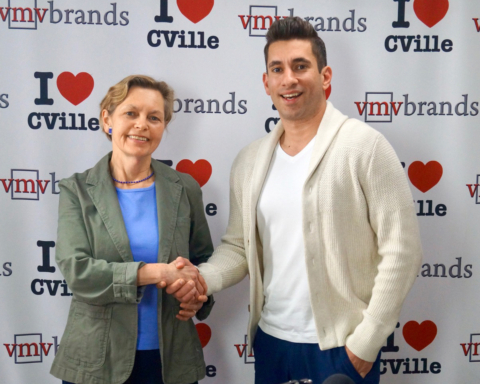 It was a pleasure to have Brian accompany me on set of the I Love CVille Show! 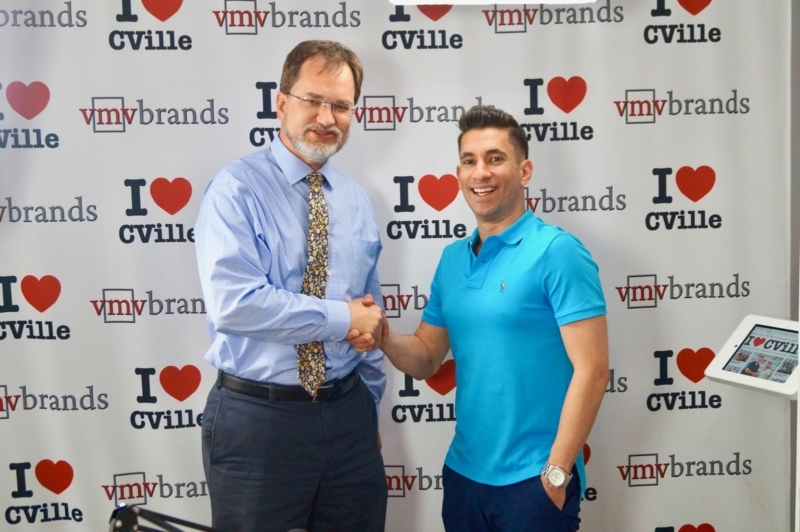 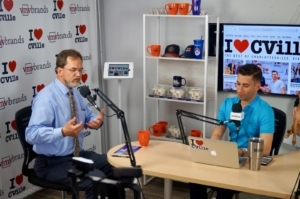 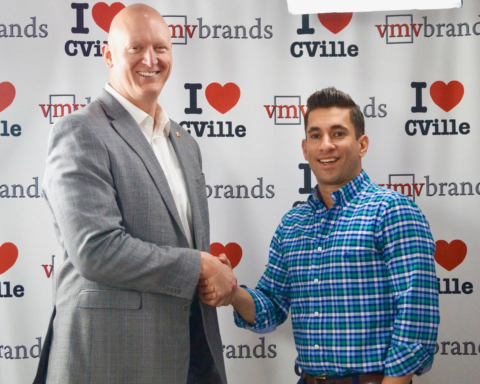 If you liked this article, you might also enjoy Co-Owner Of King Family Vineyards James King Joined Jerry Miller On The I ❤️ CVille Show! 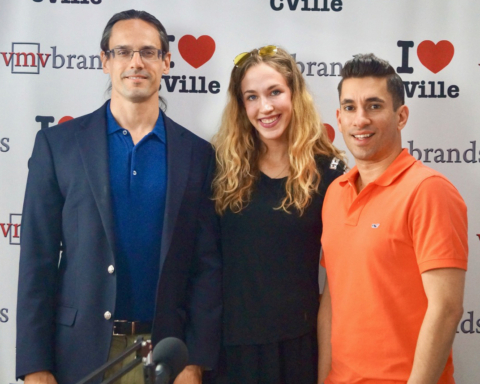 and Electronic Musician Eli Raybon Joined Jerry Miller To Play Some Acoustic Originals On The I ❤️ CVille Show! 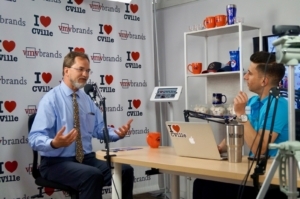 Previous Story Previous post: Co-Owner Of King Family Vineyards James King Joined Jerry Miller On The I ❤️ CVille Show! 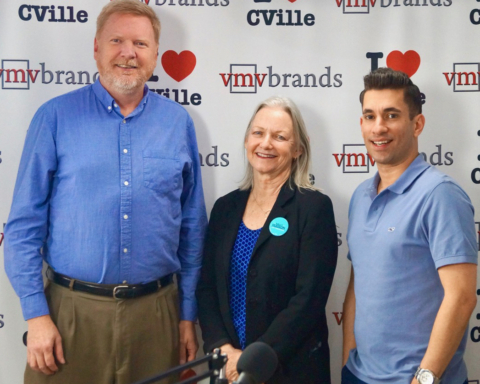 City Councilor Kathy Galvin Joined Jerry Miller On The I ❤️ CVille Show!